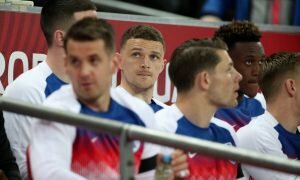 'We are already struggling' - These Tottenham fans weren't happy with big Pochettino call | The Transfer Tavern | News, breakdown and analysis on all things football! This season has seen plenty of Mauricio Pochettino’s players step up when needed this season. One of those is the incredible Heung-Min Son. 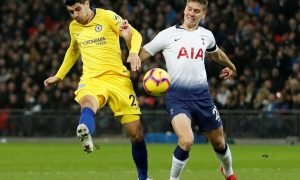 The winger made history with the first goal in Spurs’ new home, then broke the deadlock in Europe against Man City, so when he was benched against Huddersfield the fans weren’t pleased. Heung-Min Son is an incredible player, and he is rightly in the running for the PFA Player of the Season alongside the likes of Raheem Sterling and Virgil van Dijk. 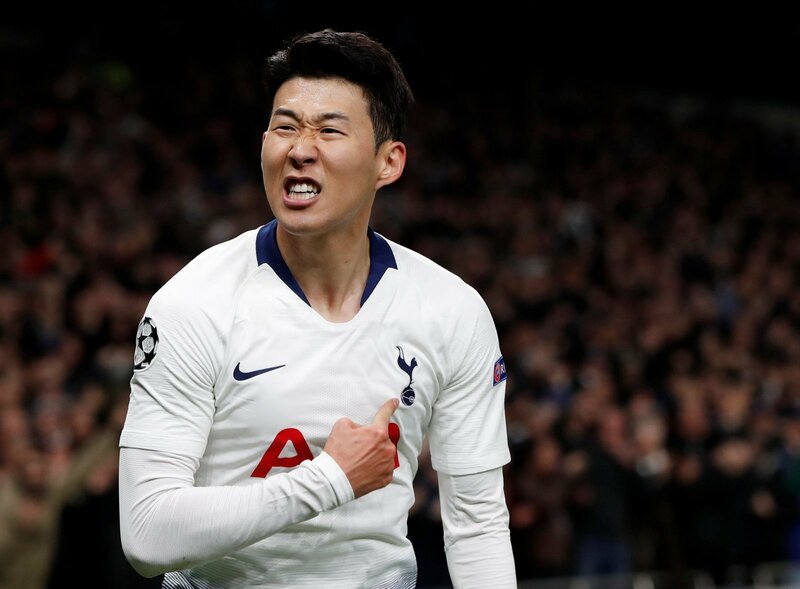 The chances are that one of those two aforementioned players will take the prize but take nothing away from Son’s season, as he’s been the man that has stepped up for the Lilywhites in Hary Kane’s absence. 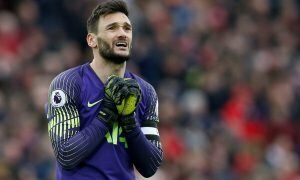 Plenty of fans, both Tottenham supporters and FPL players across the world, were fuming when Son was left out yesterday. The South Korean ace did manage to grab an assist off the bench, but the fact Pochettino left him out, to give him some valuable rest ahead of their trip to Manchester City on Wednesday, didn’t go down well at all. Should Son grab a goal or two in the week and fire his side into the Champions League last four then there will be no complaints at all from the Lilywhites. Son has to play ! We need points! We are already struggling ! This line up is a massive risk! Sometimes I wonder this coaches use to think, how can u bench Son?????????? This could be a huge upset today and if it is then poch will be too blame !! You need to play Son for god sake !!!! Not playing Son hope there’s a plan there !!!! The Lilywhites were far from happy when they saw Son had been left on the bench yesterday and will hope that decision pays off when they play City with a fresh Heung-Min Son on Wednesday.